At St Francis Primary School we teach the children how to use modern technologies to support their learning across the curriculum. Technology opens a world of opportunities to those who use it securely. Whilst pupils are using technologies at school there is a variety of software that runs in the background, designed to help keep children safe. Although safer at school; it is essential that children learn how to keep themselves safe whilst using technology and parents understand the importance they play in this role. 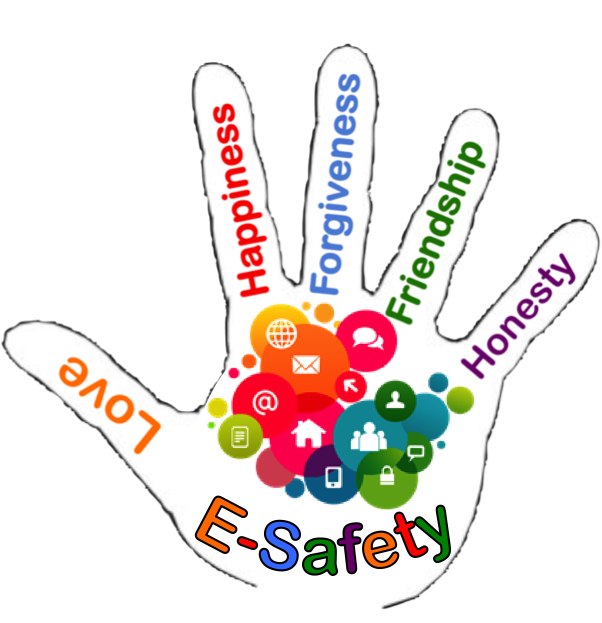 At school we run E-safety days, where staff and community police come together to teach both pupils and parents/carers about the importance of keeping safe whilst using technology. Keep an eye out in the newsletter for our next event.